Alternatively visit us at 372 London Road, Hadleigh (SS7 2DA) to view our extensive range of Luxaflex® Shutters. 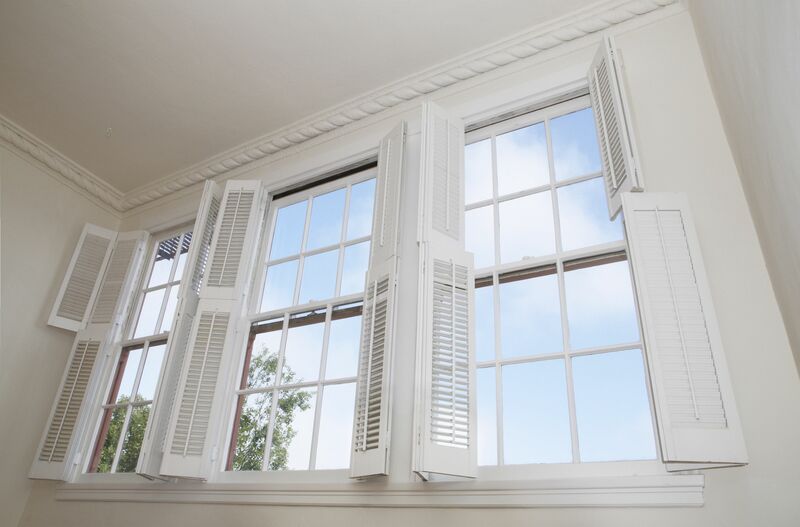 Effective light control, privacy, energy efficiency, fire retardant and child safety are all major factors when deciding on the ideal shutters. Resisting the damaging effects of moisture, faux wood shutters are a perfect choice for wet or humid environments and are ideal in kitchens, bathrooms and wet rooms. You can enjoy the appearance of wood grain combined with guarantee of unrivalled strength and durability. For added peace of mind, there is a 10 year guarantee on standard finishes and are available in several colours i.e. green, lavender, creams and beiges, etc. MADE IN THE UK. ORDER NOW CAN BE FITTED BEFORE CHRISTMAS. 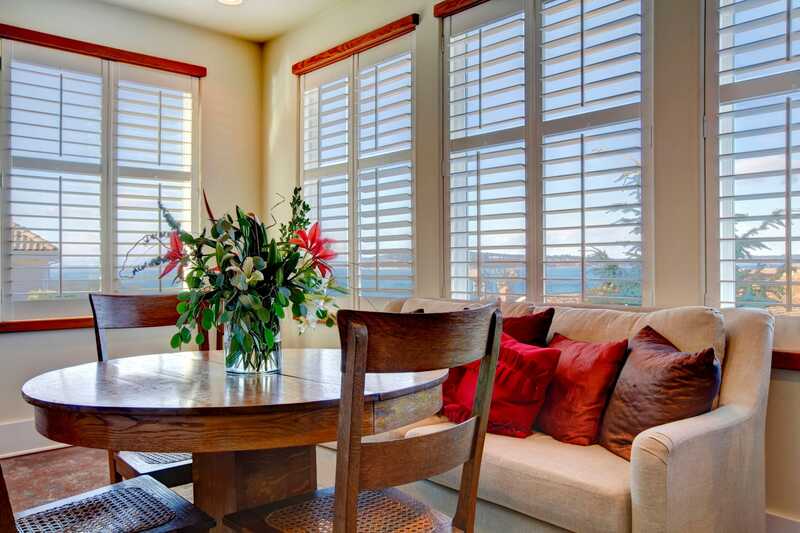 Luxaflex® Vinyl Shutters transform ordinary windows into inspiring highlights of the home. They are easy to maintain, washable and waterproof, they will not fade, crack or chip - something Luxaflex® are happy to guarantee for 25 years. These vinyl shutters can be fitted within 2-3 weeks of ordering, so don’t hesitate to get in contact so this stylish range of vinyl shutters can transform any room in your home in no time at all. MADE IN THE UK. CAN BE FITTED WITHIN 2 - 3 WEEKS. Luxaflex® Shutters are made from premium quality natural timber. Combining superlative design with timeless style, the Luxaflex interior shutter collection exudes quality and elegance and has been designed to suit any interior from vintage, chic to modern minimalism. Choose a stunning painted finish from the Piano range or perhaps a beautiful look combined with a high gloss finish. No matter what colour scheme you have, you will find a delightful finish to suit your style. The entire height of the window producing a simple and elegant effect. Offers the versatility of separate shutters on top of each other. Each opens individually for the ultimate light and privacy control. Covers the bottom part of the window, leaving the top uncovered. This continental look is perfect for overlooked windows whilst allowing natural light to flood the room.